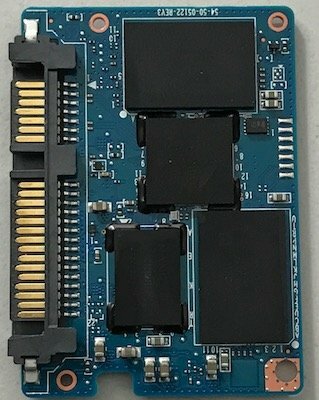 Just because they don’t spin, doesn’t mean they don’t die. 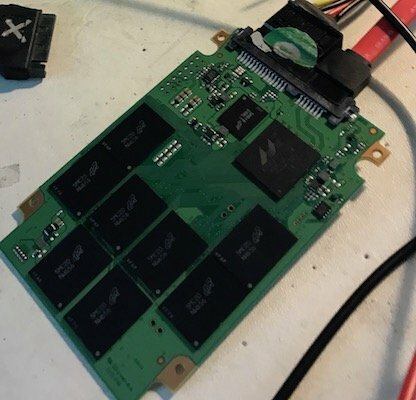 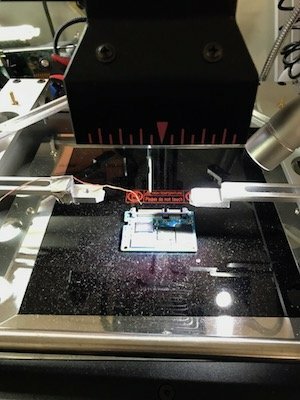 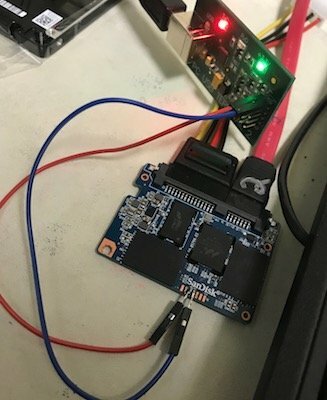 We specialize in SSD data recovery, especially when it comes to recovering data from drives with firmware corruption and/or failed controllers. 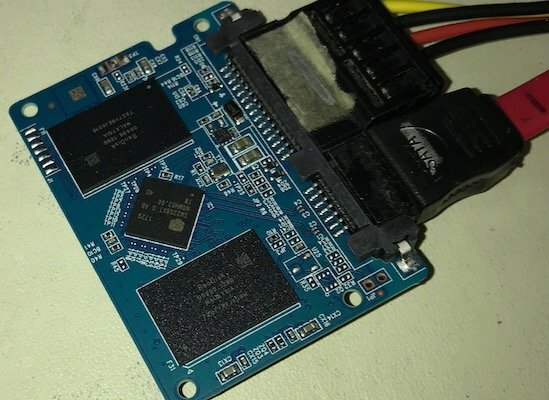 Most controller models and SSD models are supported. 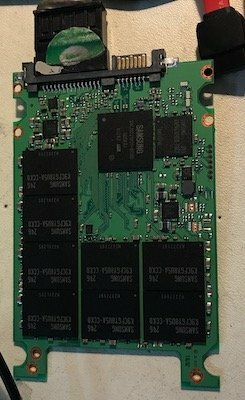 We charge $300 if we can recover your SSD, no charge if we can’t (this applies to almost all SSDs; including all SSDs that are 2TB and smaller and not encrypted). 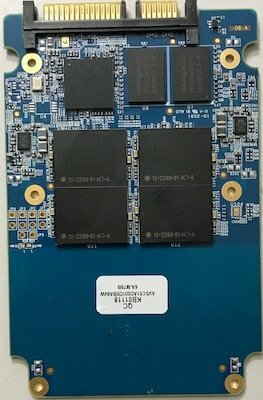 If you encrypted your SSD with Bitlocker, FileVault, Veracrypt, or something similar, we charge a $100 encryption fee. 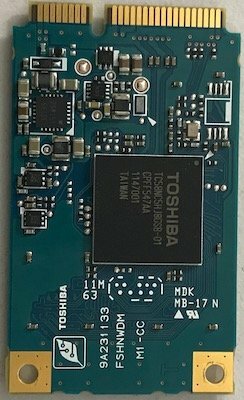 You can always use our Instant Rate Calculator to confirm the total charge for your SSD before mailing in or dropping off your device. 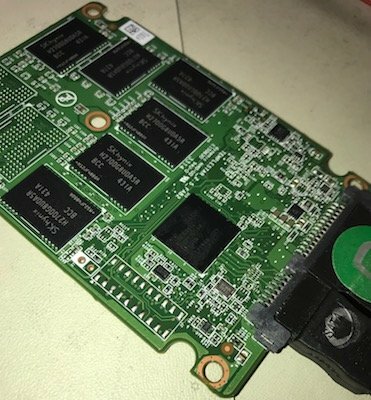 Using cutting-edge SSD Data Recovery tools, such as the PC-3000 SSD, we are able to recover from these problems and more. 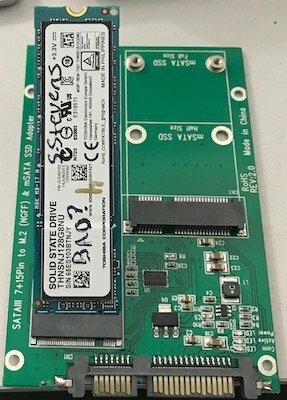 We work with all SSD brands, including Apple, Intel, Sandisk, OCZ, OWC, Crucial, Corsair, Kingston, Micron, Plextor, Samsung, Seagate, and more. 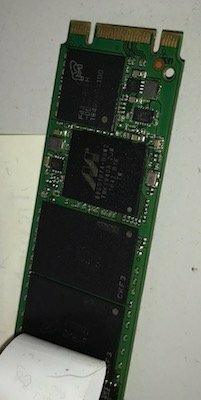 Note: while we do “chip-off” data recoveries, mainly for Flash drives, CF/CFast drives, and SD Cards; many newer SSDs cannot benefit from “chip-off” recoveries due to unbreakable encryption. 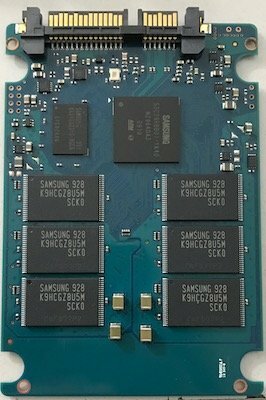 While an SSD’s chips can be removed; once dumped/read, the files within these chips are masked by encryption. 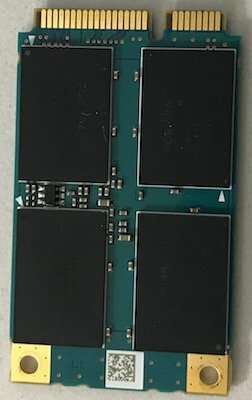 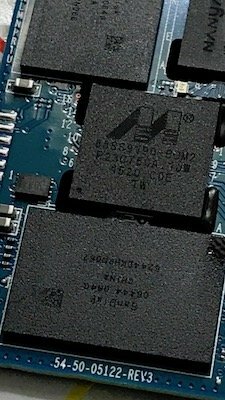 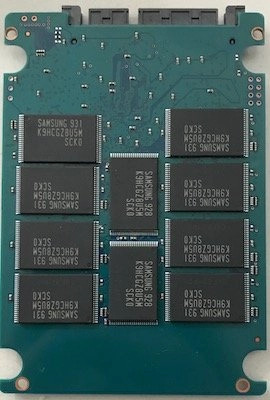 SSD manufacturers use this encryption to hide their unique methods of data scrambling and optimization so other companies can’t steal them.